My Happy is not a pretend Happy. My Happy is about BECOMING - Journeying towards all we can Become. 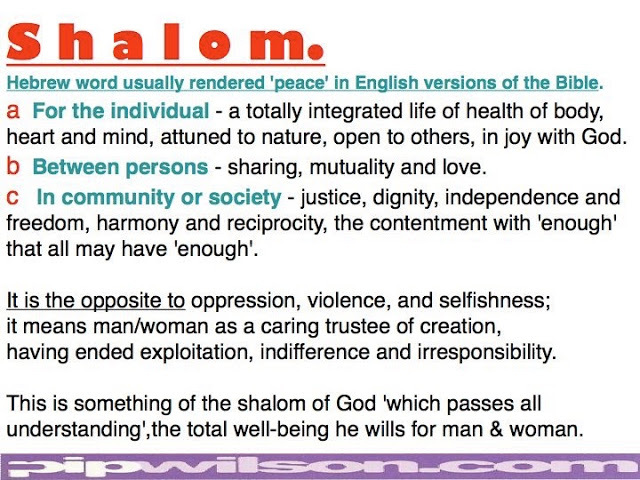 Seek the Shalom of the city - for in it’s Shalom - you will find your own Shalom.